Mr. Lai is a partner of Chang & Cote and he counsels and represents businesses in various areas of law including corporate, general business transactions, contracts, employment, real estate, business acquisitions and sales, and commercial law. He helps clients navigate the complex legal environment and serves as a trusted advisor, providing practical legal solutions for its clients. He often serves as outside counsel for many local and international businesses to ensure legal compliance as well as help businesses resolve complex legal disputes. 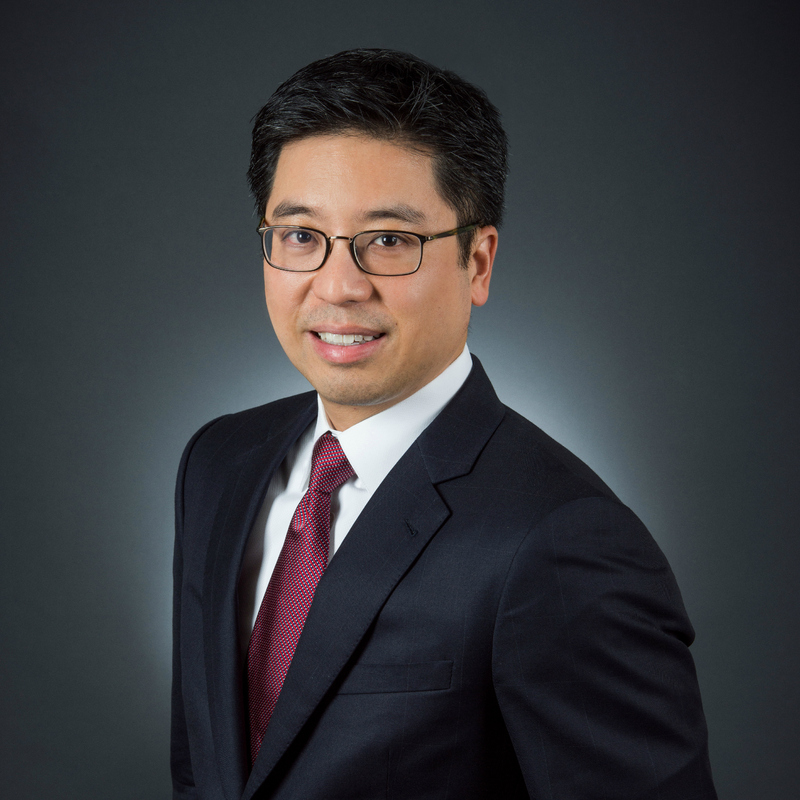 Mr. Lai counsels employers on California employment laws, assists clients with resolving employment disputes, and provides general counsel and advice to employers in all aspects of state and federal employment law compliance. Mr. Lai speaks fluent Mandarin Chinese.